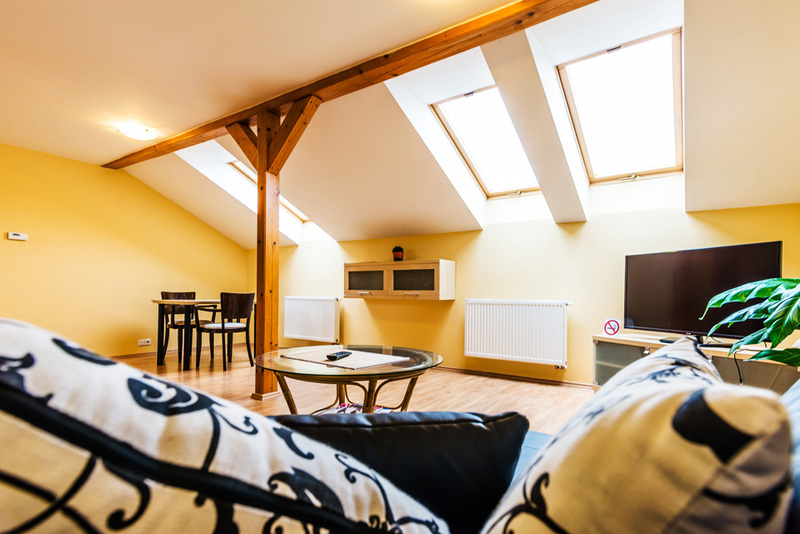 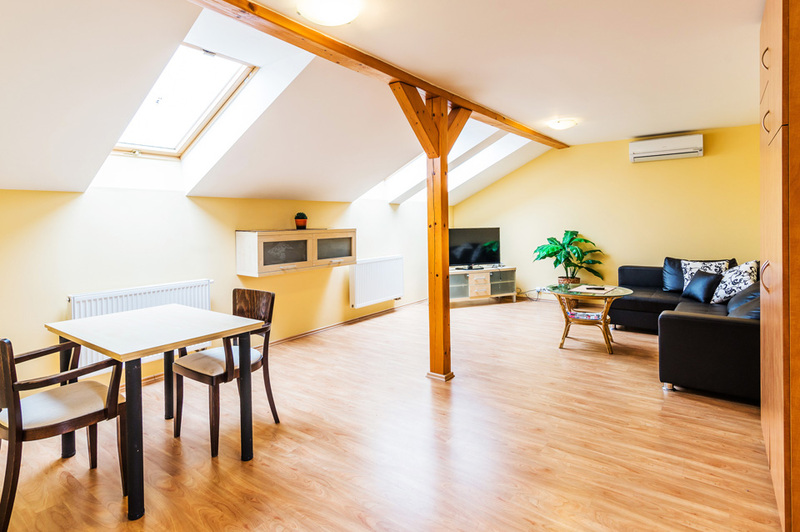 HOTEL CITY Pardubice offersaccommodation in new constructed building in center of Pardubice. 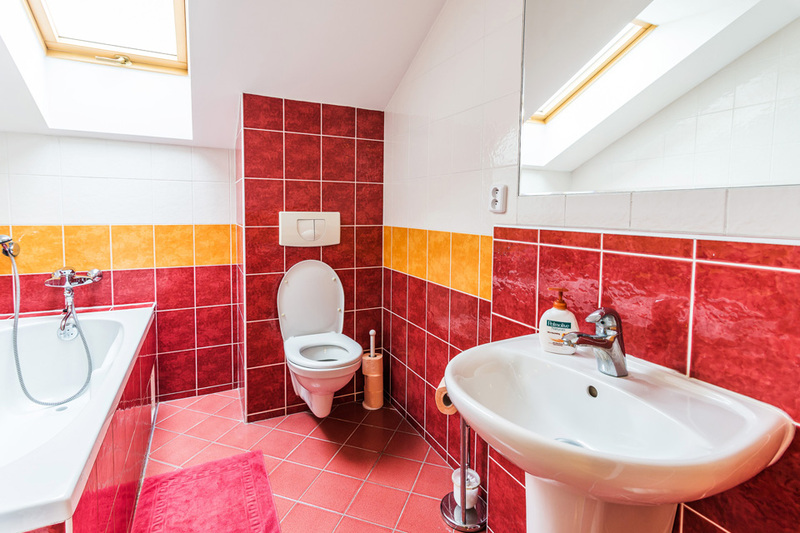 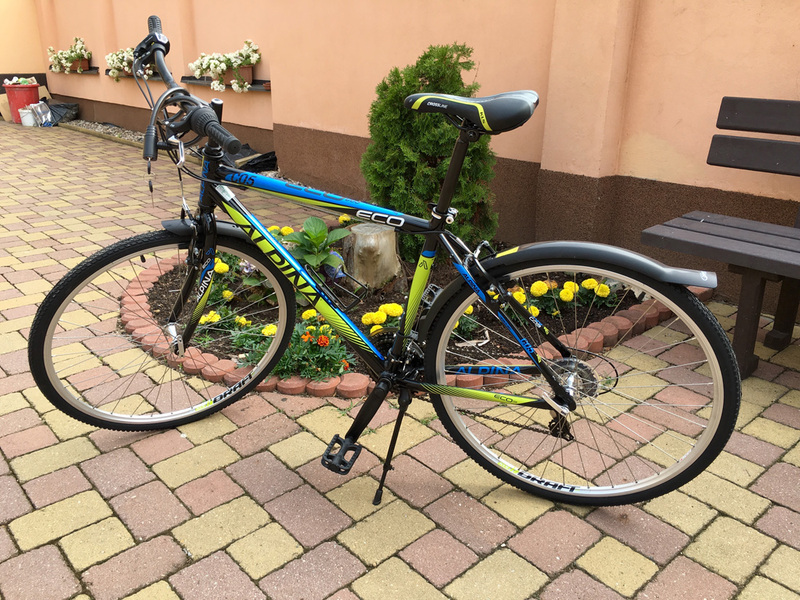 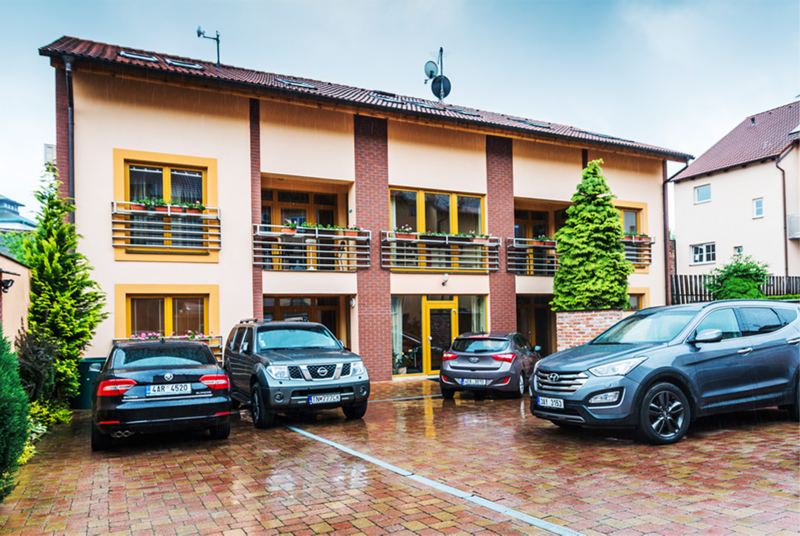 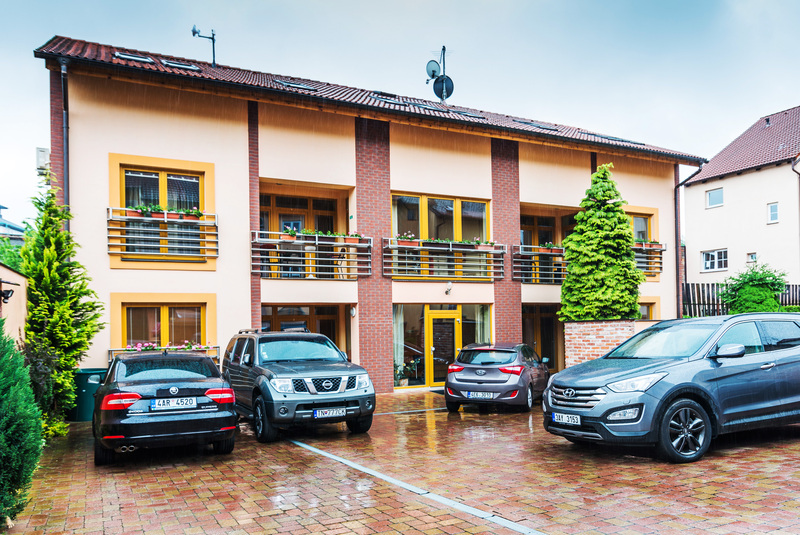 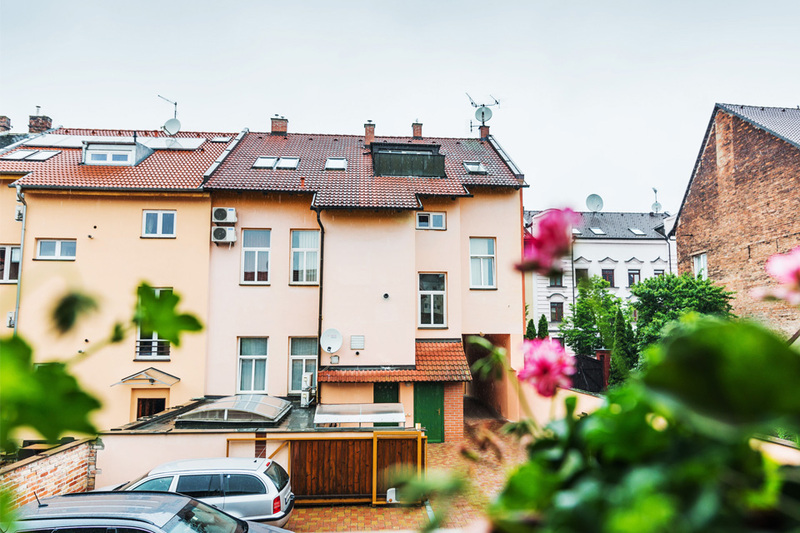 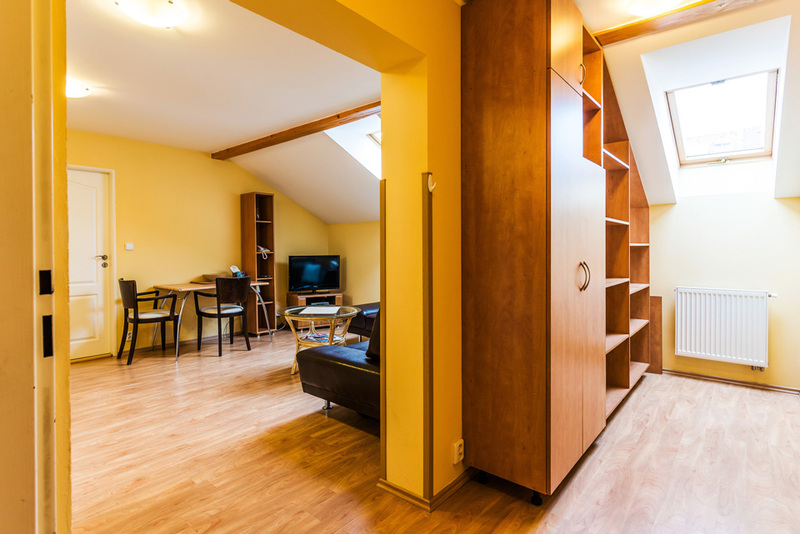 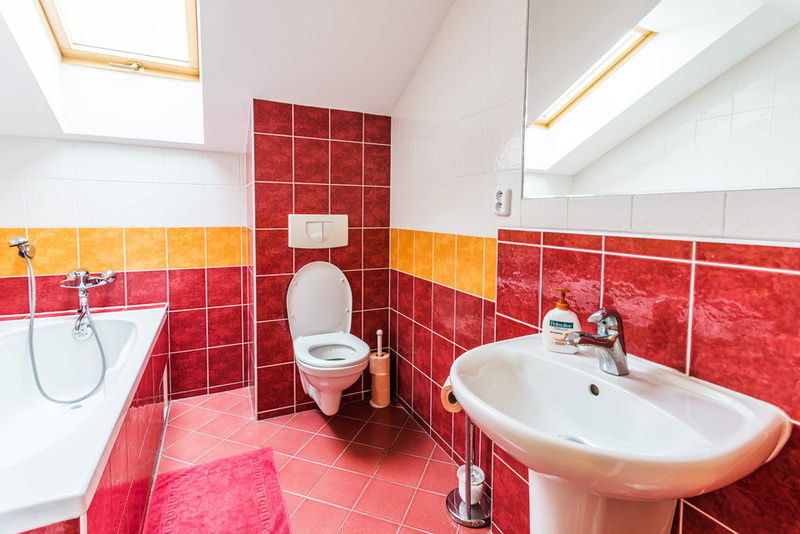 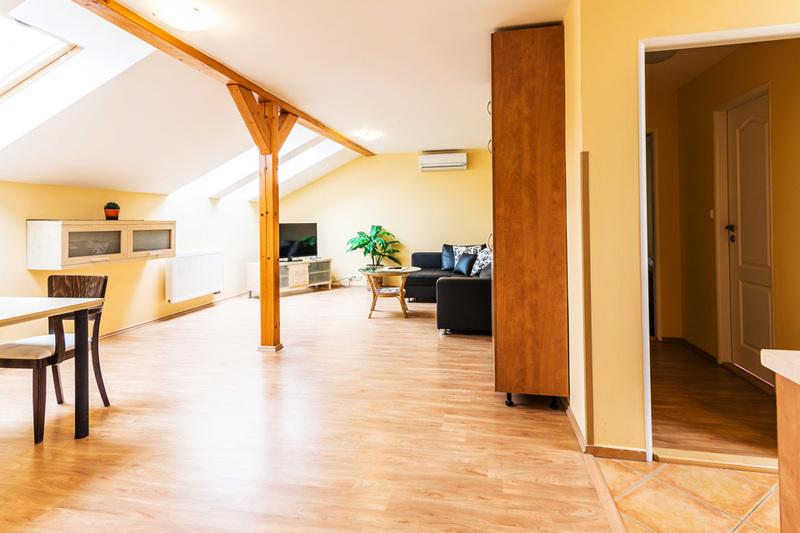 It is placed in direct center of city Pardubice, it is situated in court tract and therefore you find here comfortable and quiet accommodation. 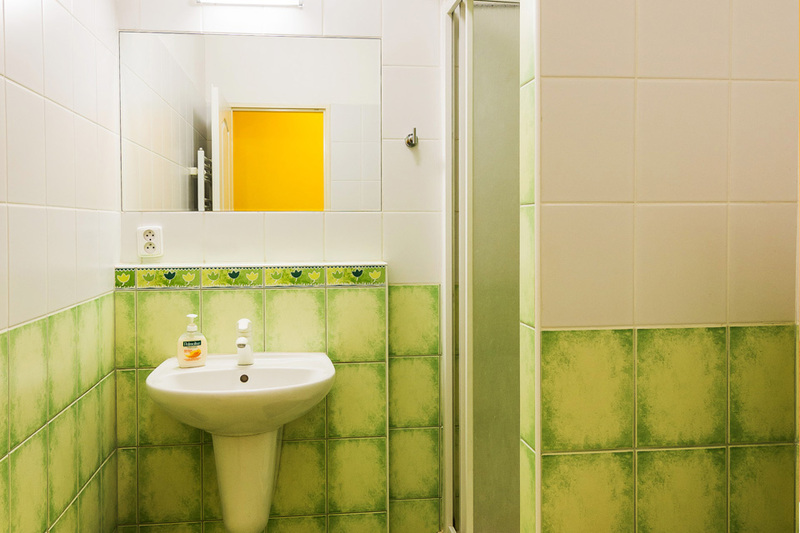 Each rooms including sanitary facility, air-conditioning, Internet connection. 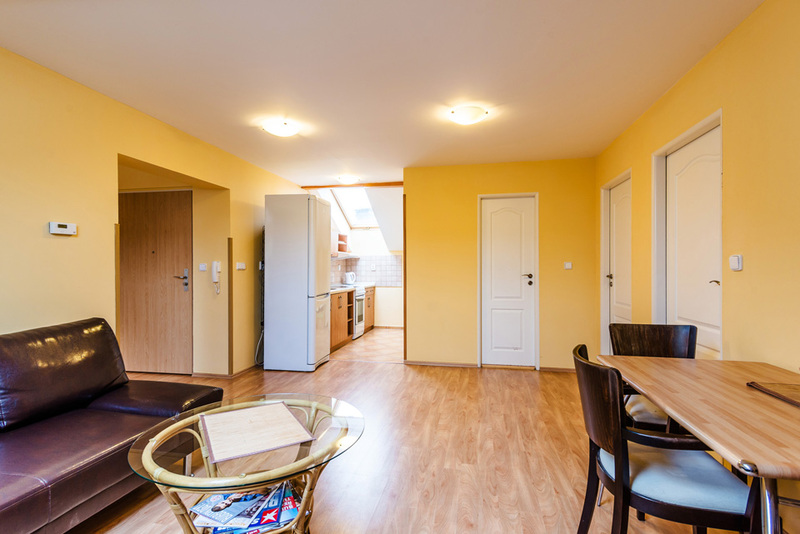 In apartments you find extra equipped eating nook (fridge,washing-machine, cooker , sheathed-wire-kettle, toast grill, dishes), comfortable seat.